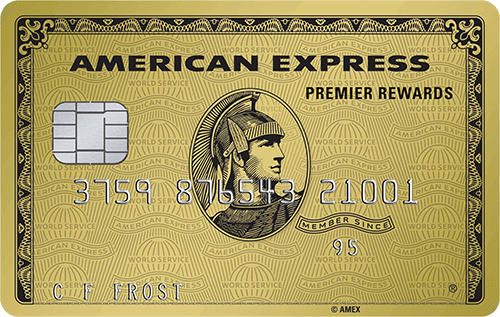 Yesterday we reported on exciting new benefits coming to the American Express Premier Rewards Gold Card, a $120 annual dining credit and 4x point earning at US restaurants and supermarkets, you can read that article here. The new benefits showed up in some accounts yesterday, but then got removed, so there has been some confusion over who will get them and when will they go live, if at all. So we are excited to see what happens on October 4th, which is actually only 2 weeks away. 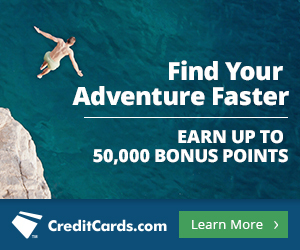 My guess is the annual fee may increase to around $250 and in addition to the dining credit, there may be some other benefits introduced, can we get a metal card maybe?